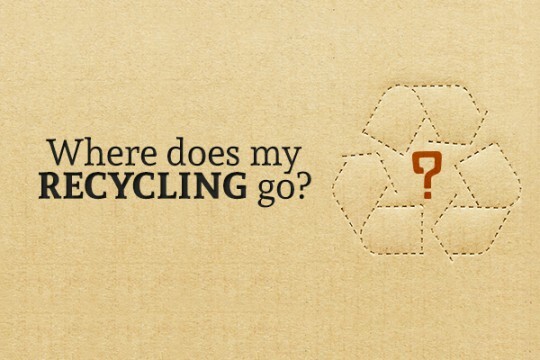 Home » Blog » Where Does My Texas Recycling Actually Go? Recycling has become second nature for many, but there are a few who are skeptical about what happens to their recyclables once they are picked up by the recycling truck. Today, there are many guidelines in place that determine what happens to recycled materials once they leave your curb or are dropped off at a recycling center. The guidelines are fairly simple, and the process is generally the same at each destination, depending on what type of recycled materials they accept. There are many recycling centers which will give you a tour of their facility to show you exactly what happens to the recyclables you drop off. When your area offers curbside recycling, the green or blue bin is strictly for recycled materials. The lid on the bin provides you with detailed instructions as to what can be put inside and what steps you must take to prepare the materials. For example, glass jars and plastic bottles must be rinsed, and the lids on glass jars must be removed. In the Dallas/Fort Worth area, your recycling will be collected once a week. In some areas, a recycling truck will pick up your recyclable materials separately from your trash. If a regular garbage truck picks up both the garbage and the recycling at the same time, the truck will go to a sorting station after finishing pickups. Many trash companies have sorting stations on the premises where the trash and recyclables are sorted and sent to their appropriate destination. Once the trash is brought into the sorting station, it may be sent along a large conveyor belt where workers pull recyclable materials from the mix. Many facilities have turned this process into a finely-tuned operation and can handle thousands of pounds of garbage per day. The trash goes to the landfill while recycling materials are separated into their different categories and sent to processing companies. These companies prepare the recyclables for manufacturers who will use them to create new products and materials. Recycling centers take care of the large bins and receptacles that are available at homes and businesses throughout the Dallas/Fort Worth area. The bins are emptied once a week, and the contents are prepared for shipment to processing centers. Processing centers take the recyclable materials and turn them into materials that are clean and free of any debris. Plastic jugs, for example, are chipped or shredded. Once the chips or particles are bagged and labeled, they are sent to manufacturing plants that turn them into new bottles, carpet, polyester, or any other type of material made out of that specific kind of plastic. Tires are picked up and taken to a facility that handles various types of rubber materials. Larger recycling centers have the equipment needed to process many types of material, eliminating the need to transfer the materials to a different facility. Once the recyclables have passed through the recycling and processing centers, manufacturers buy the materials and use them to produce new items. Manufacturers are willing to use recycled materials for a couple of reasons: not only do they get incentives from the government for using recyclable materials, but it’s also more cost-effective to use materials that are already processed and ready to be used in the manufacturing process. When raw materials are used, they first have to be prepared, but recyclable materials are already cleaned and processed so that they can be used immediately. How Does GLEAM Fit In? is one of the many companies working to make the world a better place. 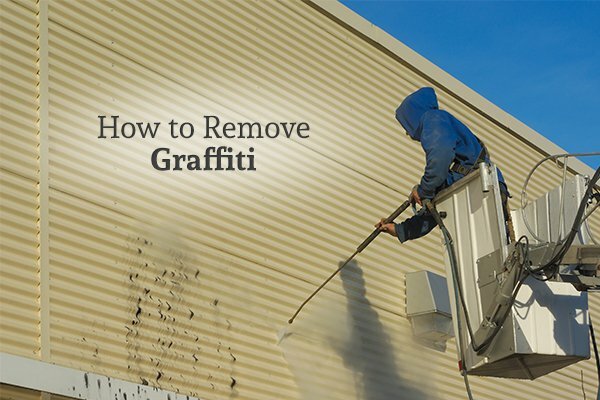 Our mobile pressure washing system cleans and sanitizes your trash and recycling bins on site. 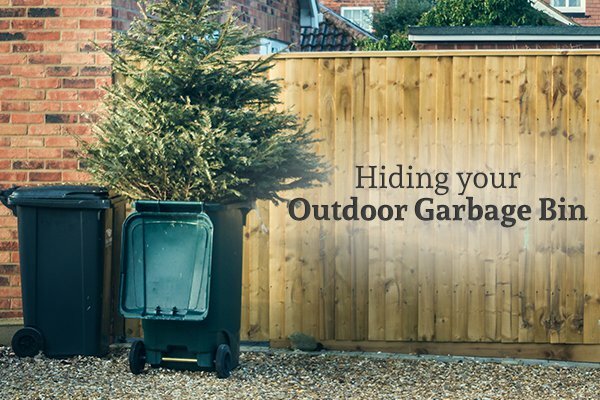 Cleaning your bins on a regular basis will prevent bacteria from growing and producing unpleasant odors. Regular cleaning also makes it easier for the companies who handle the recycling materials. The less infected by mold and other contaminants a container is, the more likely it is to be used in the recycling process. In the Dallas/Fort Worth area, city and state organizations alike are working to make the recycling process as transparent as possible. A variety of information is available to teach both children and adults the importance of recycling and how easy it is to do. These organizations also provide detailed information on the processes that many recycled materials go through to be usable to manufacturers. 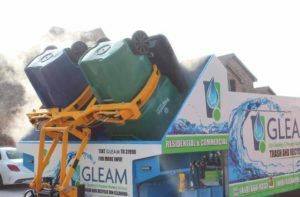 If you are interested in learning more about GLEAM’s trash can cleaning services or what happens to your recyclables throughout the recycling process, contact us today!